Creative digital & branding studio that goes beyond the expected. 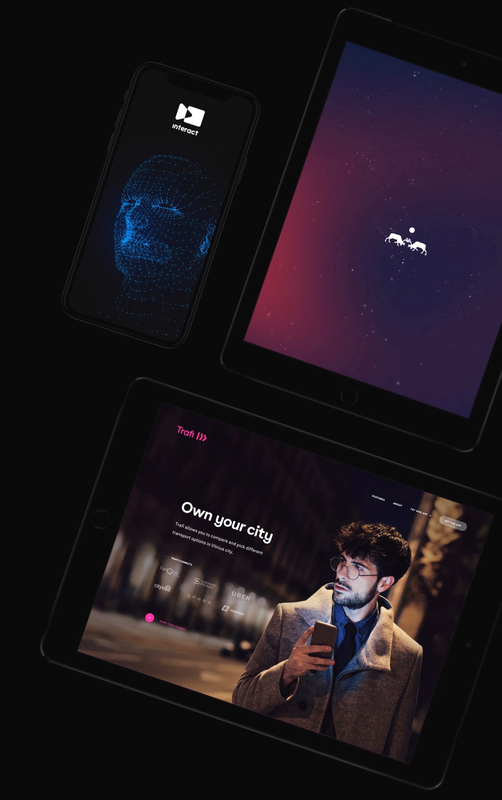 monotwo is a creative digital & branding studio. An independent studio, that focuses on strategy backed storytelling, creative innovation, and wow-inducing digital experiences. Being entrepreneurs ourselves, we do insight-based design that drives real business results. From insights to defined goals.